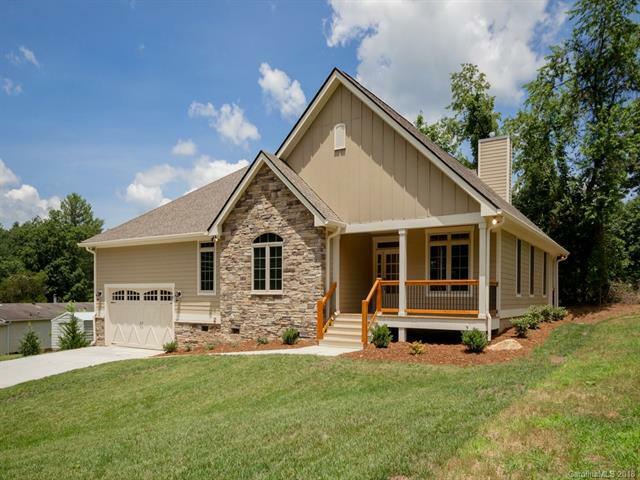 6 Broadmoor Drive #1, Arden, NC 28704 (#3346262) :: Robert Greene Real Estate, Inc.
Charming new Craftsman home in Broadmoor at Mills Gap. Quality construction by an award winning builder. This is a one-level home with great open & split floor plan. The two-car garage features a workshop at rear. Finishes include Hardwood, Ceramic Tile, Granite, and solid core doors. Entertaining will be a breeze with the beautiful rear deck and large flat yard. This quaint community is on a cul-de-sac road of only 7 homes. Only minutes from South Asheville shopping and dining.